At Square Quarters Estate Agents our moto is "We're not no.1, YOU ARE!' and this is truly at the heart of everything we do. Finding a comfortable, safe and affordable property to rent or buy in London is not always easy, but with the right estate agent it can be. We specialise in letting, management, BTL and sales. We are located in Islington N1 and we list a fantastic range of high quality properties in the very desirable surrounding zone 1 and 2 areas of London. We have proven experience that you can trust, adhere to industry-wide codes of practice and can provide guarantees that give ultimate peace of mind. We offer fantastic service and are always willing to go that extra mile! Contact us today and let us help you find your new home. Square Quarters are happy to present this contemporary one double bedroom fourth floor apartment in this new secure development ideally located opposite Caledonian Road Underground Station. 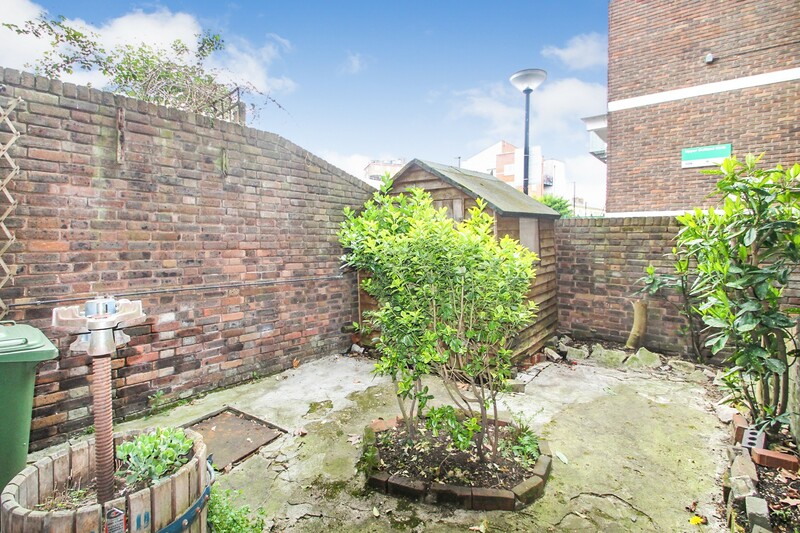 Square Quarters are pleased to present this large four bedroom maisonette with two bathrooms arranged over three floors with private patio garden set in the sought after Islington Canonbury area N1. 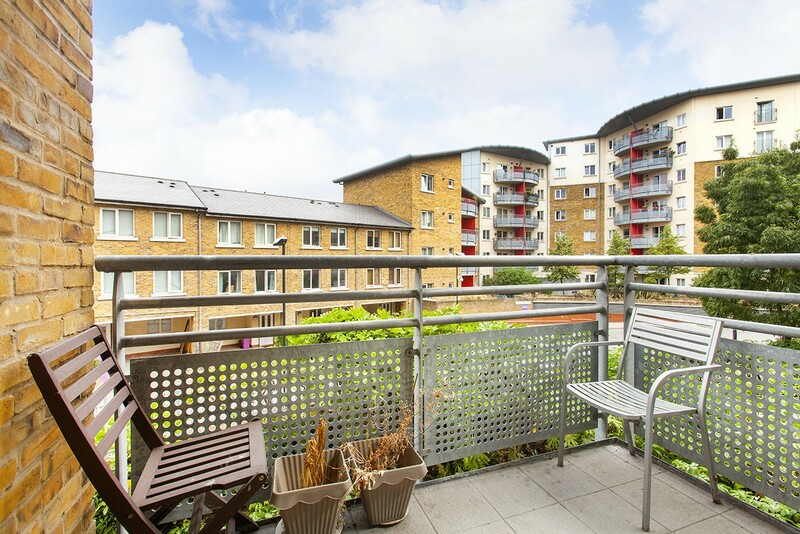 Square Quarters are very excited to present this fantastic modern larger than average one-bedroom apartment with private balcony, secure gated parking and concierge in the sought after â€˜Heart Of Bowâ€™ development close to Roman Road market, Hackney Wick bars and Victoria Park. 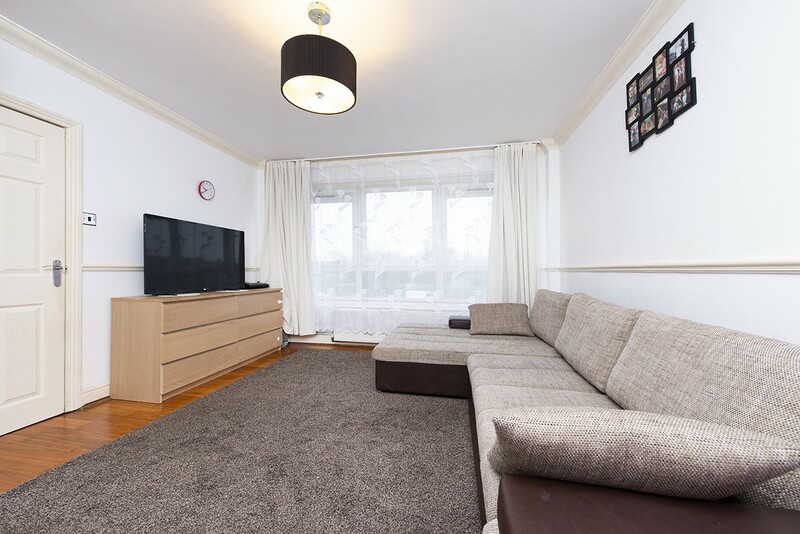 Square Quarters are proud to present this bright and spacious modern apartment arranged over two floors in a well maintained four storey purpose-built block just off York Way Islington N7. Our team of property experts bring to their clients over 30 years’ worth of combined industry experience, who each know the London property market inside out and back to front, as well as the challenges and opportunities it presents in equal measures. And when you’re dealing with the fastest moving market of all, you need the right team of experts behind you. "I have been a landlady for 11 years now and have used various managing agents along the way, some who have been OK, and some who have been downright awful (including a couple of big names!). We were recommended Square Quarters a few years ago, and I can tell you hand-on-heart that I have never looked back. They are the best agents I have ever used, by a mile. " "Square Quarters letting agent had supported me in the first instinct by providing painters to paint my flat after it was vacated by previous tenant. They helped me to bring the flat to an attractive state fitting for the best tenant by pointing out what was needed to done. While my flat was in facilitated decorative process, Square Quarters show an appreciation for the value of time and money by encouraging viewings during that time.There was also a checking of work completed with the ease communication and support that as a landlord, I felt my interest and concerns were fully listened and supported by them. I felt facilitated as a landlord and yet, perform my role. Square Quarters was able to find suitable tenants before the decorating was completed .I am happy and would recommend Square Quarters landlords." "Really excellent service as both managing agent when we let the property for two years, and sales agent when we decided to sell. Fees are extremely competitive and yet quality and customer service is not compromised. We are based abroad and communication was never a problem - the team was always very quick to reply in full to any queries. I was impressed how quickly Dean was able to secure tenants and a sale - within a matter of days each time. And Isa went above and beyond her job in helping us ship a picture from the property. Nothing I'd suggest to improve. Just a big thank you and we'll be in touch if we're looking to buy in London again!"